Mind Full Of Food Catering and Culinary Services has exceptional experience with top-notch holiday catering services, and we will do everything possible to make your next social event with family, friends or colleagues the most enjoyable one yet. Mind Full Of Food Catering and Culinary Services has the freshest ingredients, top-quality staff and reliable expertise to ensure the catering runs smoothly and your holiday party is a blast. You can choose from a broad range of appetizers, hot and cold hors d’oeuvres, as well as other menu options to that will surely impress and make your holiday party fun and unforgettable for every person there. Mind Full Of Food Catering and Culinary Services will handle every aspect of your event, from setup to cleanup, and all the little details in between. 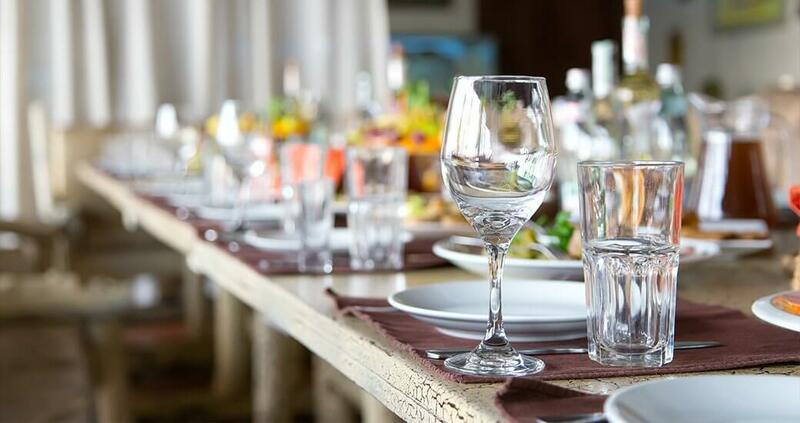 We want to make the catering of your holiday event feel exceptional, so we strive to work closely with our clients to provide the right amount of staff, food and additional supplies to reduce waste and improve efficiency and timeliness. And, if there’s something we haven’t thought of that you feel would make your event run even smoother, please feel free to let us know.